Brush Fires Blaze Out of Control Throughout Israel, Hundreds Evacuated - Breaking Israel News | Latest News. Biblical Perspective. Police Commissioner Roni Alsheich said Tuesday evening that it will take at least two more days to bring a series of brush fires under control as fire crews continue to battle high winds and unseasonably dry conditions around the country. As of this writing, at least five fires are burning out of control around the country, in Zichron Yaakov, Dolev, Kiryat Gat, Gush Etzion and the Western Galilee. More than 200 homes in Zichron Yaakov, south of Haifa, and Dolev, in the Binyamin region have been evacuated due to the fires. Thirteen people have been treated for smoke inhalation, mostly at Hillel Yafe Medical Center in Hadera. 20 homes have been damaged, including 12 that have been completely destroyed. Health officials said that Zichron Yaakov residents should remain indoors with windows closed in order to avoid inhaling smoke. One evacuee, Zichron Yaakov farmer Shai Zukerman, told Army Radio that he hasn’t seen a fire like this in many years, and added that the high winds are changing direction frequently, complicating efforts to contain the blaze. “There are fire planes in the area, on the ground I can see fire trucks moving [towards the edges of town, towards the fire]. The fire is close to the homes, we are very worried about them. “It’s got to be 10 or even 12 years since we’ve seen a fire like this, maybe even more,” Zukerman said. 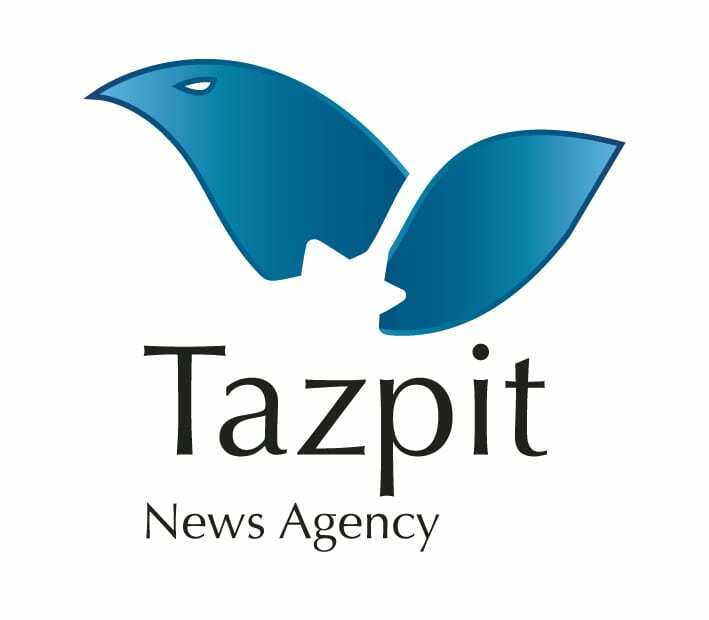 In addition, residents of a third town, Gevaot, in Gush Etzion, told Tazpit Press Service (TPS) that they could see flames from two fires burning near the community, but no evacuation orders had been issued. Fires have also been reported near Kfar Vradim, and in the western Galilee, about 10 kilometers east of Nahariya, near the Lebanese border. The fires followed another blaze overnight between Monday and Tuesday in a forest to the north of Bet Shemesh, near the Latrun Monastery. Residents of Neve Shalom -Wahat al-Salam, a mixed Jewish-Arab settlement, were evacuated but fire crews extinguished the fire by early Tuesday. Residents returned to their homes around mid-day. A new fire was reported outside of Jerusalem near the community of Nataf on Wednesday morning. Four firefighting teams have been dispatched to battle the rapidly advancing fire.